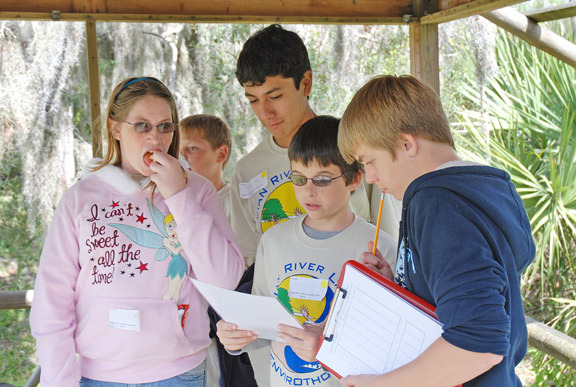 Led by a volunteer advisor, teams usually meet from autumn through spring, when regional competitions begin. The IRL competition is held in February of each year. 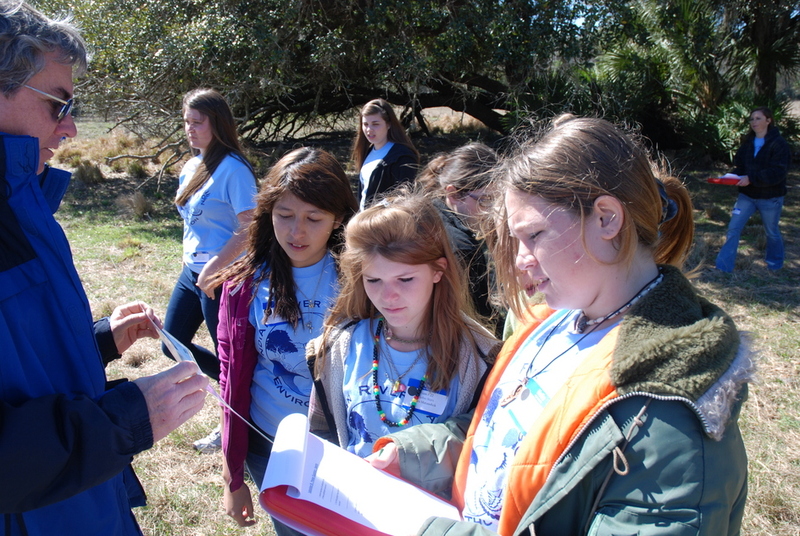 Teams prepare for competition by working collaboratively to develop their background knowledge of ecology and natural resources management and by practicing environmental problem-solving skills. The resources and links on these pages will provide a solid background in each of the subject areas. Note that each section also contains a "tips" section outlining the most important aspects that should be covered during preparation for competition. The tips are NOT intended to replace the study materials given, which are much more comprehensive.